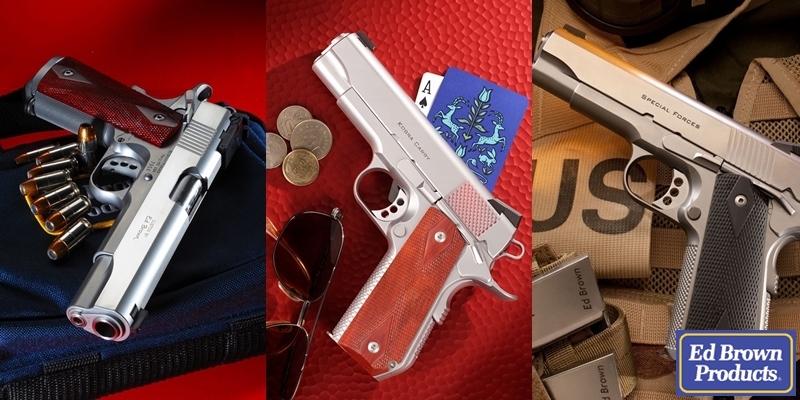 Custom manufacturer of the world's finest 1911 handguns. Engineered for performance. Precision machined in America. Hand-crafted to perfection.